Prime Huntersville Location. Approx. 27 acres and 800 ft of road frontage along Hwy 115. 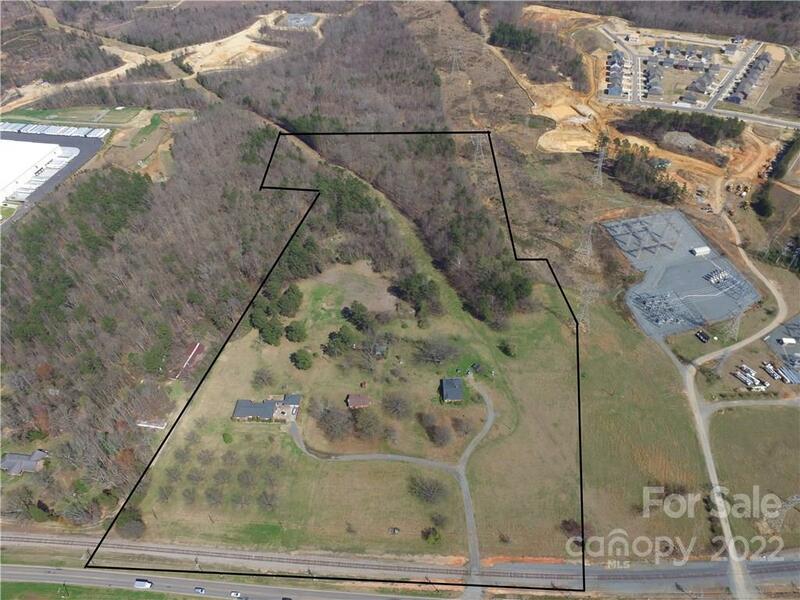 The Town of Huntersville is agreeable to rezoning these 6 parcels with the intent of creating jobs. List price, acreage and tax value includes the sum of parcels 01911109, 01911133, 01911132, 01911106, 01911112 and 01911111. All parcels will be sold together. An additional 60 acres (parcel 01911107) could also be available.